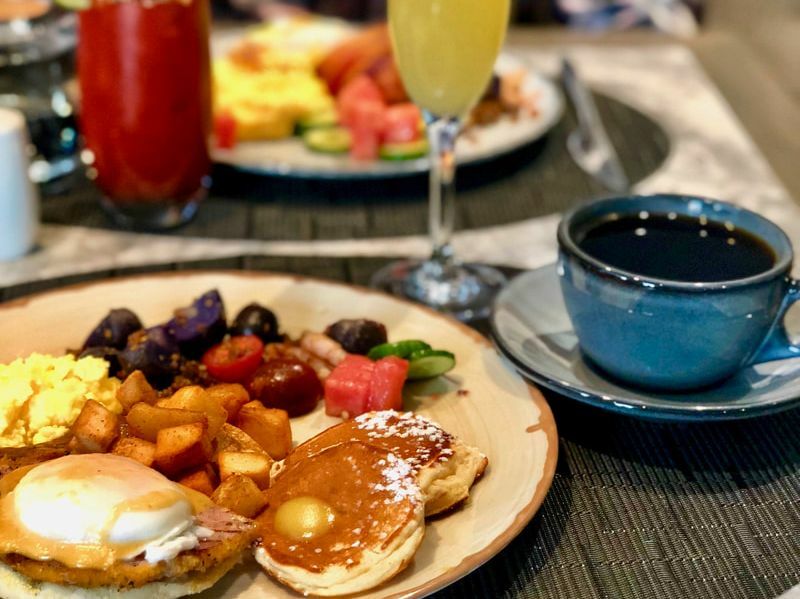 Join us for an enhanced Easter Brunch on Sunday, April 21, 2019 available 9:00 am-2:00 pm. Enjoy an enhanced buffet carefully crafted by our talented Chef de Cuisine, Jose Battad and the Oxbow team. It will feature regular favourites from our hot weekend brunch buffet alongside special items exclusive for the Easter holiday.